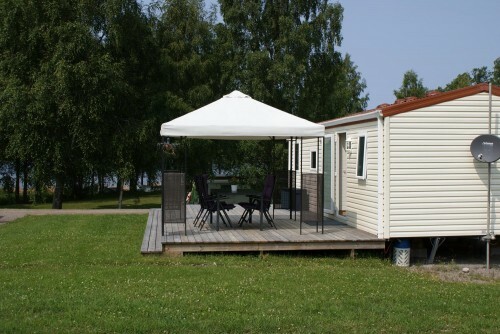 Always dreamed of a holidayhome in Sweden? 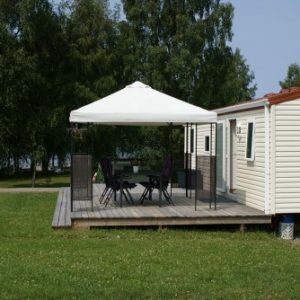 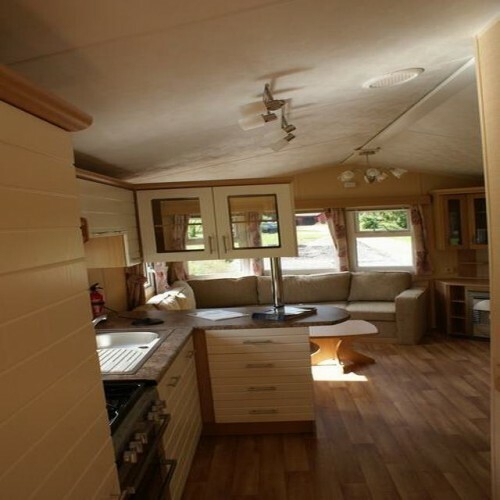 Now we have mobile homes for sale wich you can use the whole summer. 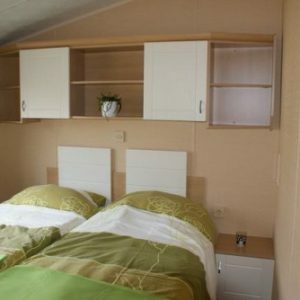 These accommodations (32m2) offer the charm of camping, with the comfort of a holidayhome. 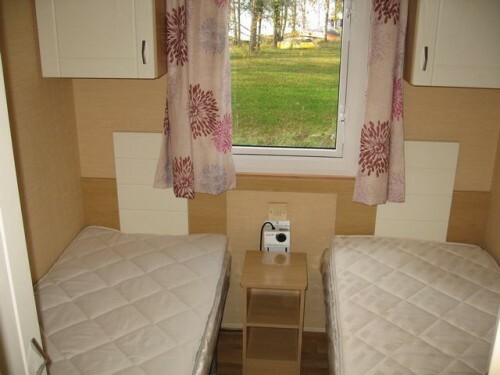 Beautifully situated with a view of the lake. 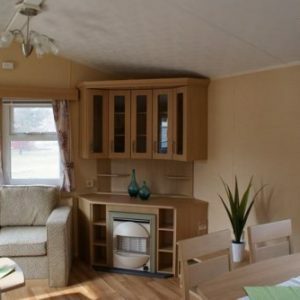 The mobile homes are equipped with heating, hot and cold running water, shower, toilet, livingroom and a fully equipped kitchen with refrigerator, and gas stove. 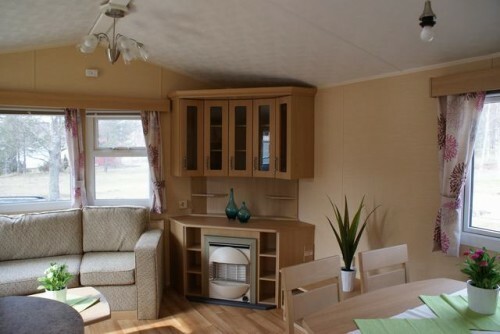 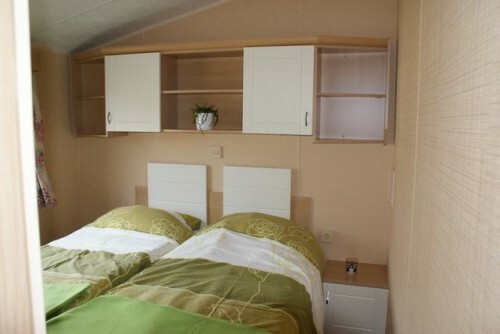 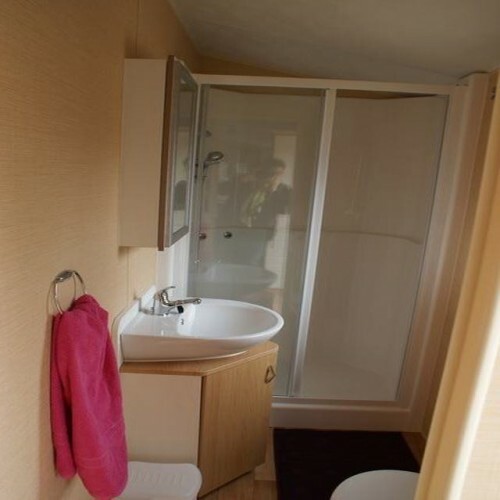 The mobile homes have 2-3 bedrooms depending the model you chose.. Interested? 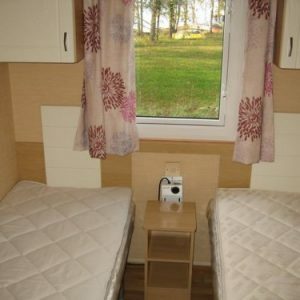 Please contact us by mail.